How does a junior 29-year-old Communist House Rep get such a high platform to float bills that rely on the fake CO2-driven warming hoax? 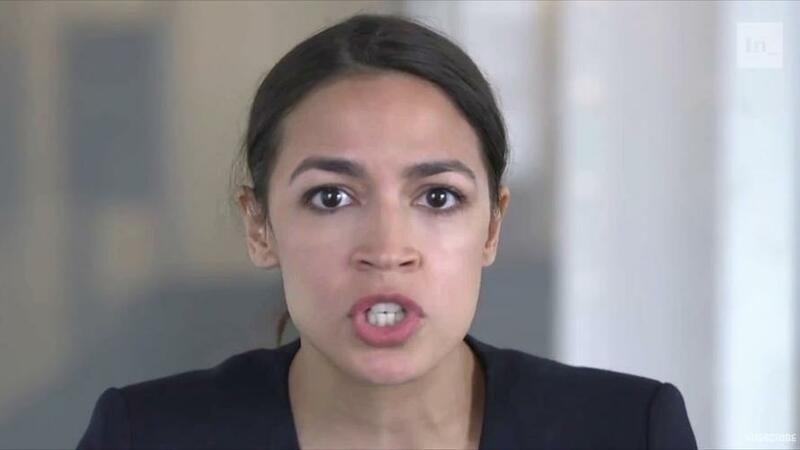 Rep. Alexandria Ocasio-Cortez (D-NY) is rolling out a legislative package which calls for a “national, social, industrial and economic mobilization at a scale not seen since World War II,” according to a letter the sent to colleagues. So far over 40 progressive lawmakers, including Democratic 2020 presidential candidates, have gotten behind the Green New Deal – however it has yet to win over Democratic moderates such as House Speaker Nancy Pelosi. Meanwhile, analysts have shot down the idea – suggesting that Ocasio-Cortez is in over her head. 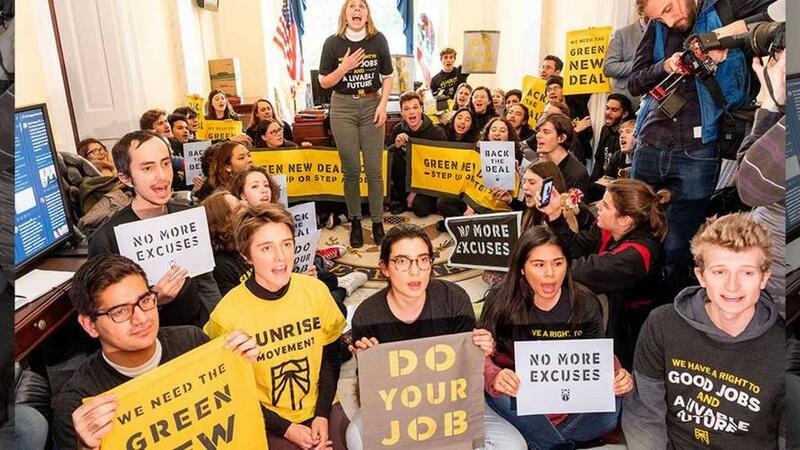 “It’s a daunting task, and I’m not sure that the authors of the Green New Deal fully comprehend how much they’ll need,” physicist Christopher Clack told The Hill.